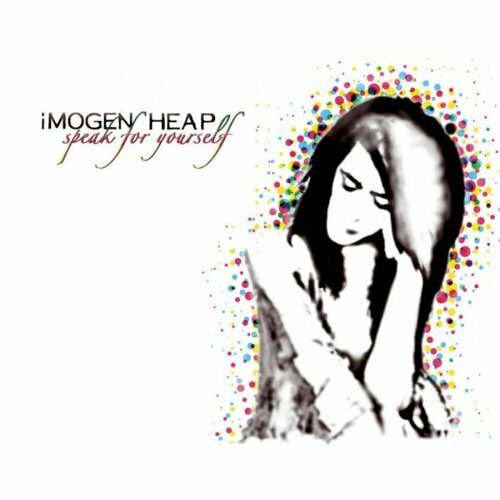 Imogen Heap is another artist I’m so sorry I missed when this album came out. My friend Leslie suggested we check her out at Coachella 2006, and it was a great performance, despite sound issues that clearly upset her, but she soldiered on with the proverbial stiff upper lip. Even after this though, I still didn’t really get into her album until the album blogging project. After finally really absorbing this album, I don’t understand how she didn’t become wildly famous in 2006. Her music seems so interesting, yet very accessible. I think she might have been ahead of her time; if Speak For Yourself was released today I think things would have been different. But maybe it’s better this way; she really seems like someone who does art for art’s sake, and that might be trampled upon if given too much attention all at once. I need to pick up her new one, Ellipse, and see where she’s taken herself.